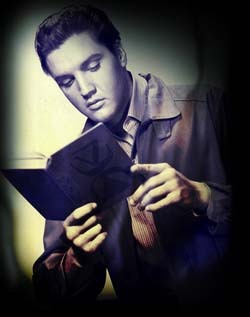 The Next Big Thing is a publicity program for authors. Essentially, the task is that we must answer ten questions about a work in progress, and then hand the same assignment to another five writers in the same, or similar, genre. Mark Brandon Allen, author of Imagine Fantasy Science Fiction asked if I’d be interested in participating in this web ring. 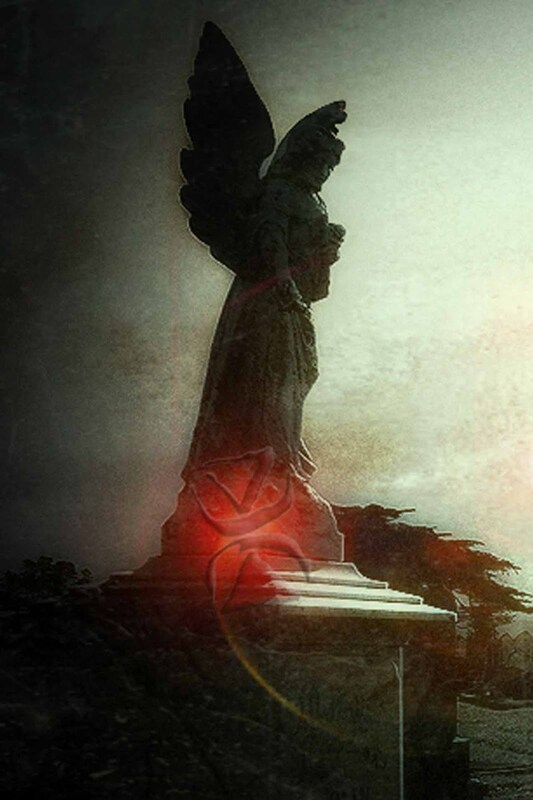 Mark, himself, was approached by Jace Daniel whose novel Under Angels is an Amazon bestseller. 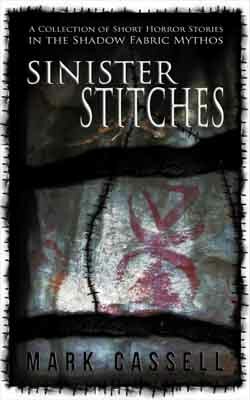 I'm pleased to say Jace is a fellow horror writer. 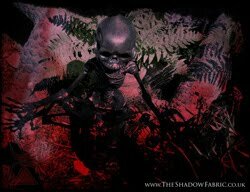 The Shadow Fabric. (Read the prologue). The title I’ve had knocking about for something like 20 years, but it began just over a year ago when I grabbed a notebook to scribble down a few word associations. Naturally, shadows and darkness was first, which led to reanimating the dead, and then to witchcraft. Ah, and also the Great Fire of London came up, too. Once I’d jotted down a few plot ideas and created a couple of characters, the story began to unravel itself... like a roll of fabric. Throwing together a few random scenes, I soon came up with the first several chapters. Looking at my notes now, I can see how the story developed. And it’s quite amazing the little doodles I've found which strangely inspired me. Balancing full-time work, the gym and general living, it's tough to get anything substantial written, but on most mornings I kick myself out of bed at 5 a.m. just to get something creative down (see Take the time blog post). During the inception of The Shadow Fabric and once I'd compiled my scenes, sketching the plot took around a month. Actually writing the first draft? That was about six months... The hard part is always the editing – that’s where I am now. 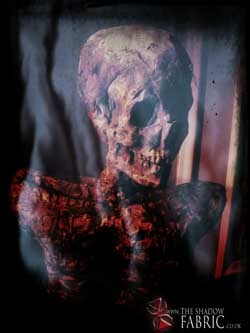 It’s a supernatural horror novel of sins, shadows and the reanimated dead – a story digging up a previously unknown history of witchcraft, and the true cause of the Great Fire of London. There was never one specific moment, nor was there anyone in particular to inspire me. 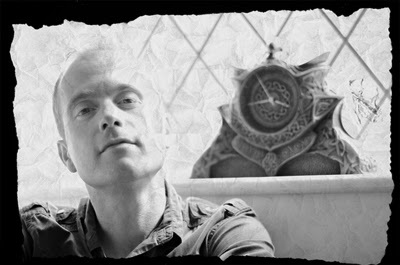 Having had modest success with short stories in the past, I figured that my brain's now ugly enough to write a novel – Certainly, I’ve had enough life experiences to fuel a much larger project. I must add that completing the 2010 NaNoWriMo challenge helped immeasurably. It was a 55,000 word novel titled Heroes of Sol (admittedly it became an unpublishable mess, but an achievement none-the-less. Seriously, writing a novel in a month? Madness!). 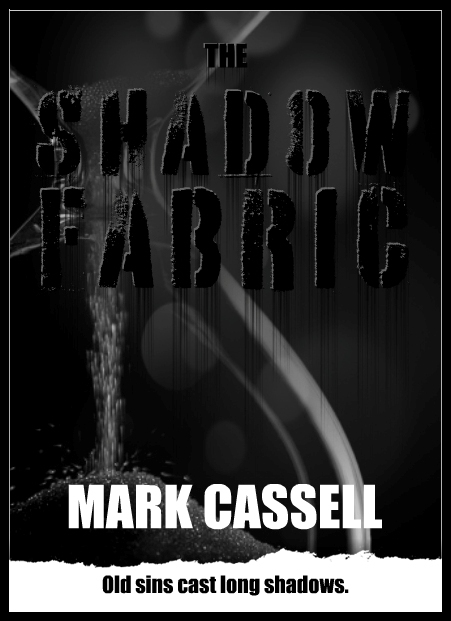 This proved to be the catalyst that super-charged my energies in the plotting and structuring, and ultimately the writing, of The Shadow Fabric. 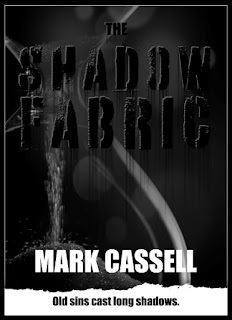 There’s no particular book The Shadow Fabric runs parallels with, although I believe it would sit comfortably between novels of witchcraft and the walking dead. My story, although isn’t actually about zombies, takes the dead and their footsteps a little further. It's too early to tell, but I know I'll first be seeking representation with an agency. I know this is a lame answer but I couldn’t imagine any actor playing any one of my characters. With the story set in the English countryside though, they’d have to be British. ‘Old sins cast long shadows.’ – early 20th-century proverb. Two years ago Leo was involved in an accident, but before that he remembers nothing. Starting a job, desperate to begin a new life, he witnesses his boss murder his own brother. As if that isn’t bad enough, the Shadow Fabric takes the body and vanishes with it. 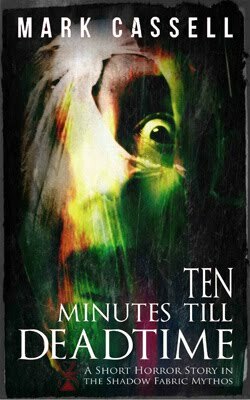 Leo is dragged into a world long since hidden from humankind, while his personal shadows follow him. And so chased by his past, as well as the Fabric, he starts to doubt everything and everyone around him... including himself. 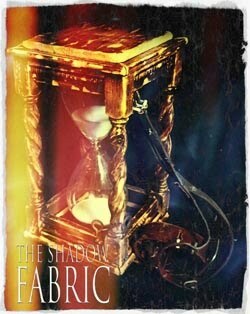 The Shadow Fabric is a novel of sin, shadows, and the reanimated dead. Set in present day, it digs up a previously unknown history of witchcraft and reveals the true cause of the Great Fire of London. 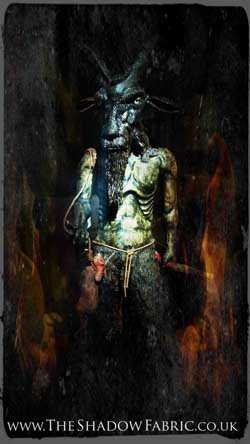 Karen Bachmann - Mord in Switzerland (Murder in Switzerland). Jace Daniel - Under Angels 2. Sean Patrick Traver - Red Witch: The Tales of Ingrid Redstone. Mark Brandon Allen - On The River Dark. I'll be adding more as they come! And I'll keep an eye on yours!